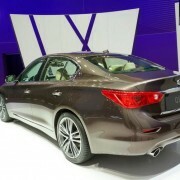 It seems another Japanese brand in making its way back home. 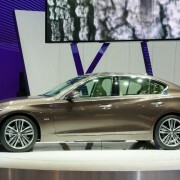 This time, Nissan decided it is time for their home market to receive the luxury Infiniti brand. 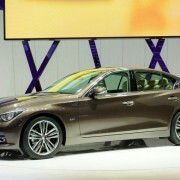 Now, for the first time since 1989, Infiniti’s vehicles will be sold on home soil, and the first model will be the Q50. 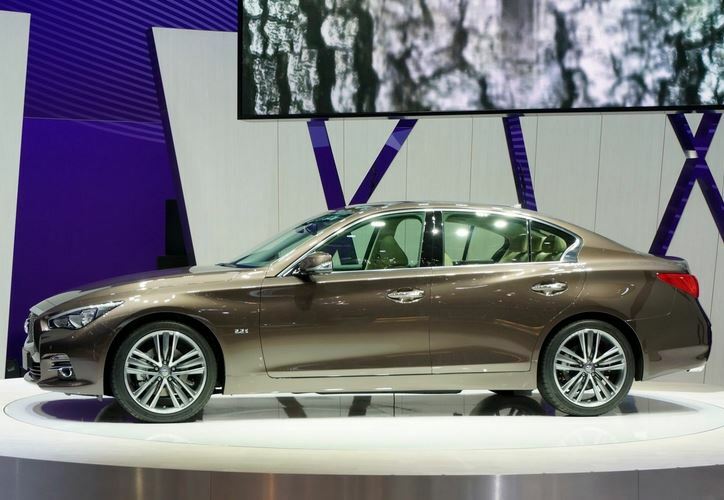 Recently, Nissan also mentioned that they will be launching the new Skyline luxury sport sedan, which might have been and early sneak peek into this move, since the luxury Skyline is being sold in the US as the Infiniti Q50. 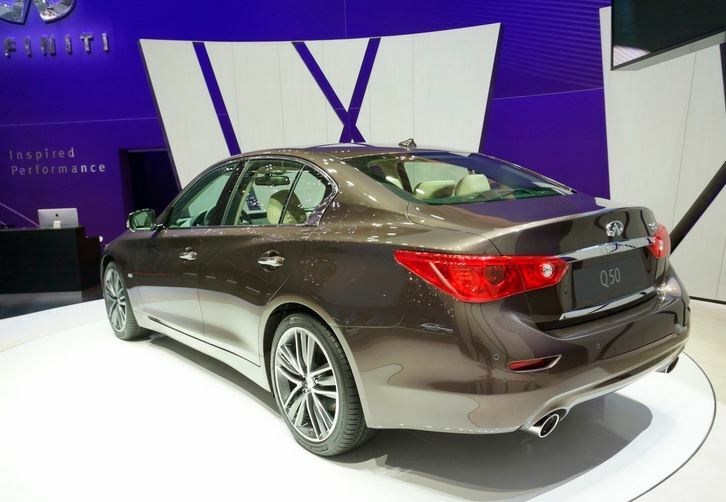 But without official confirmation, the fate of the luxury Skyline is yet uncertain. 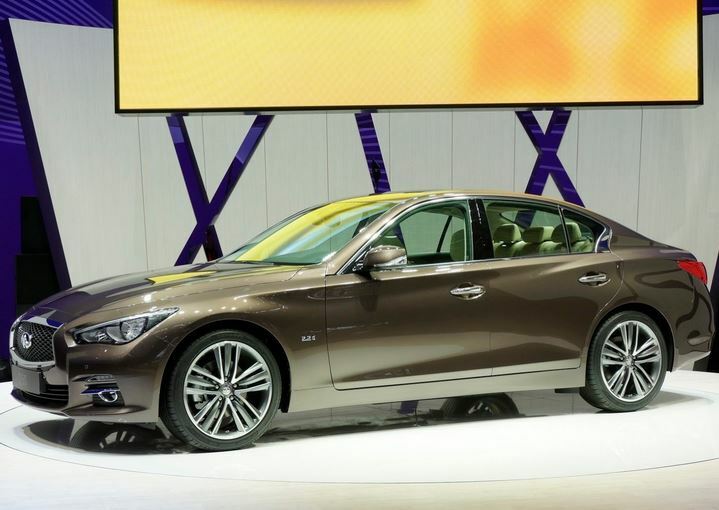 This announcement must be Nissan’s reaction to the increased demand of luxury vehicles in Japan, and they seem determined to cut themselves a big slice of the pie. 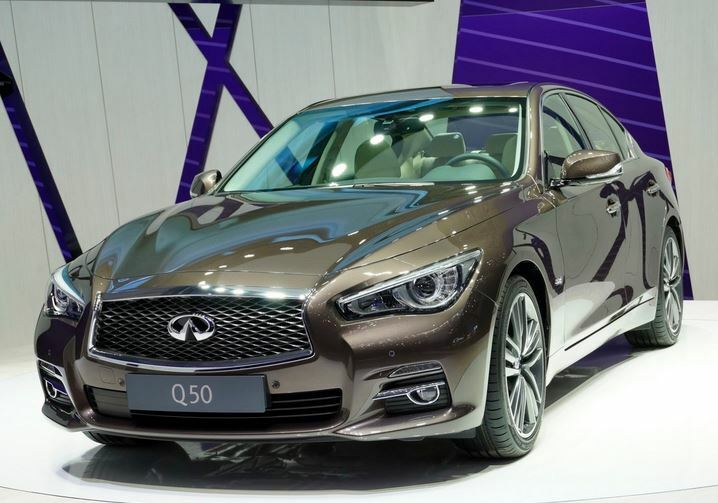 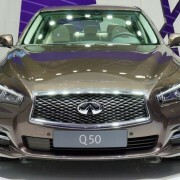 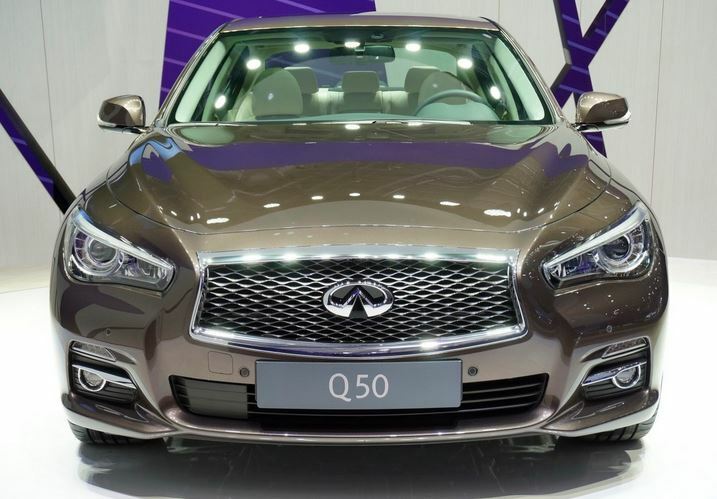 While we know that the Infiniti Q50 will be produced in their Tochigi prefecture, no other information was released. 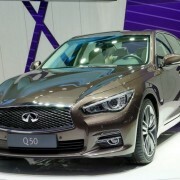 As for the price, we can only go by the one it bears in US, namely $36.700.